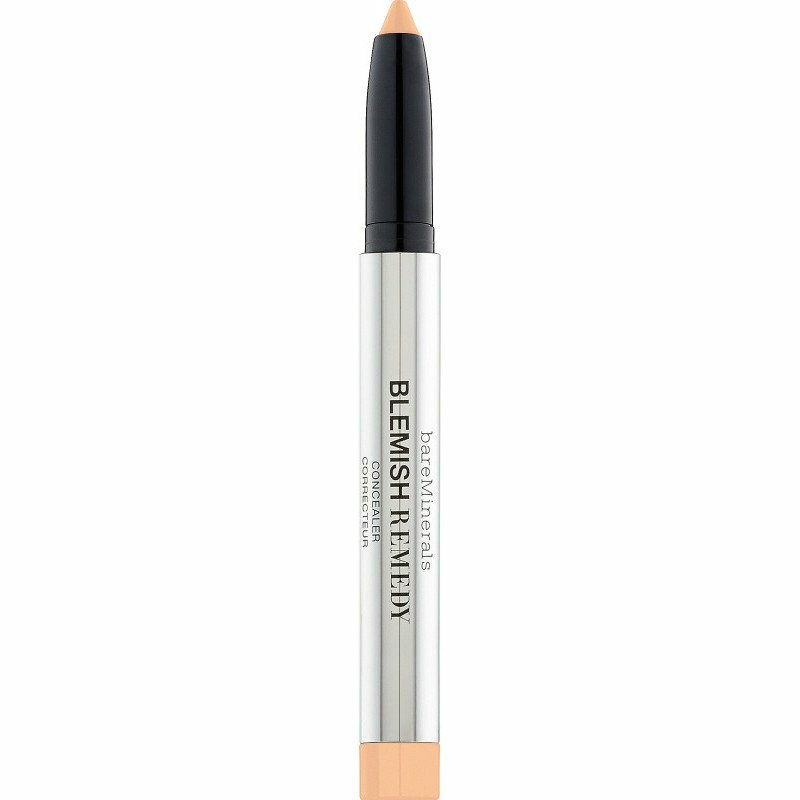 Looking For The Best Concealer For Your Skin? 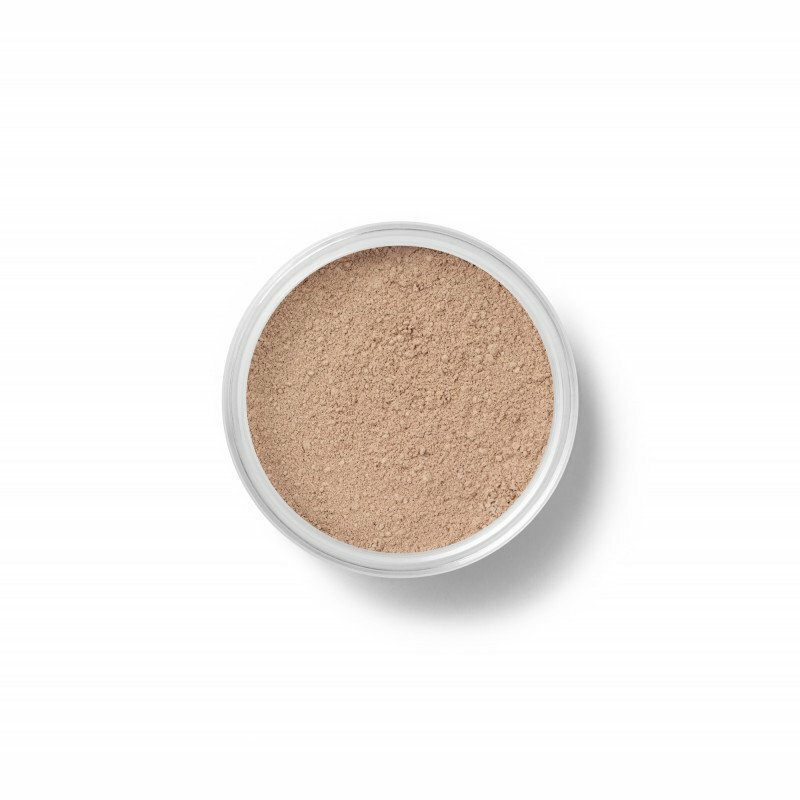 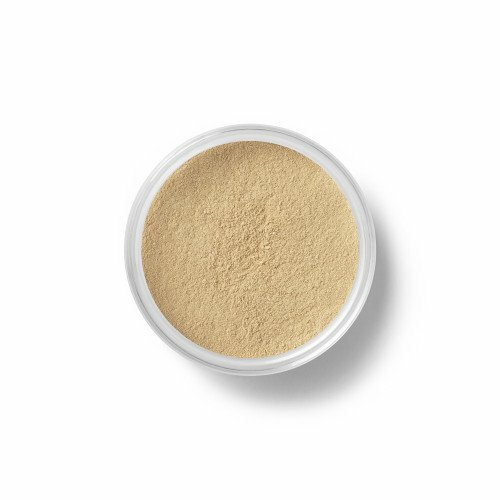 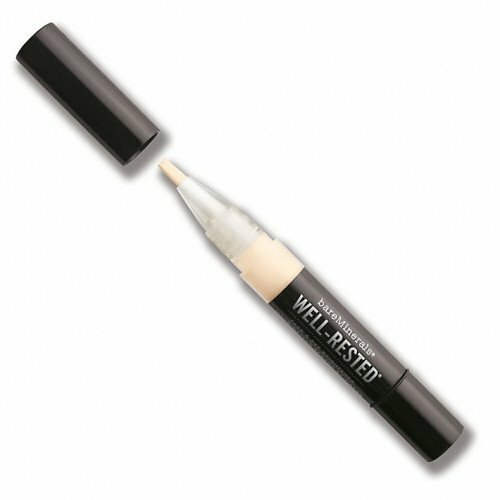 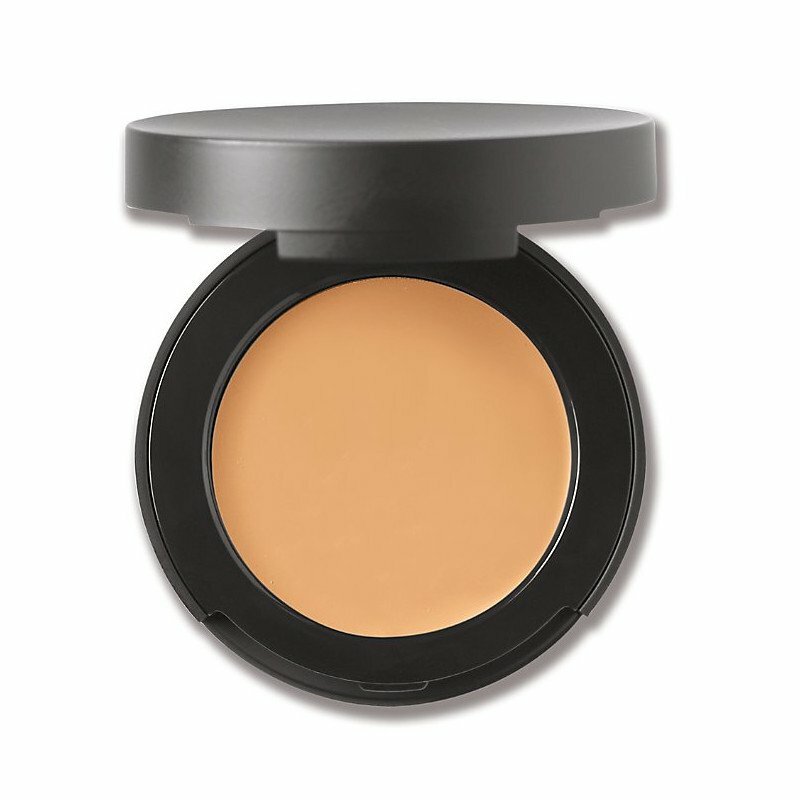 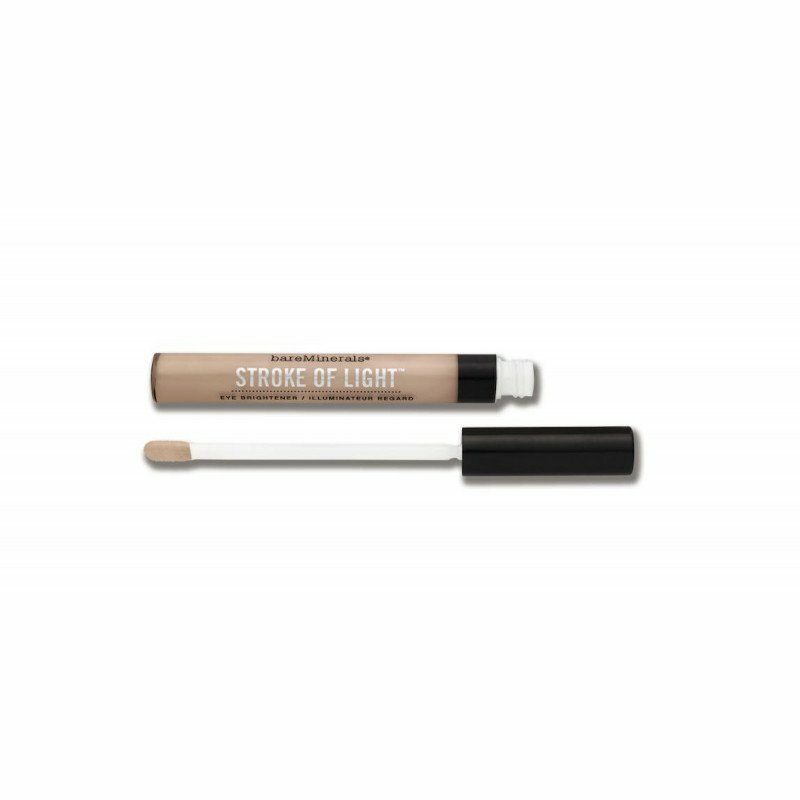 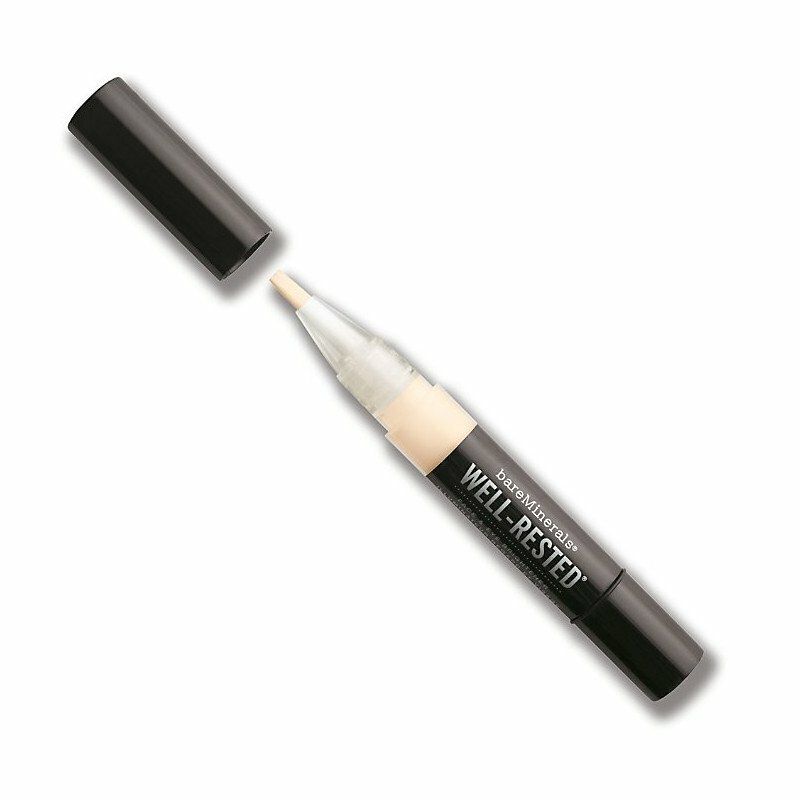 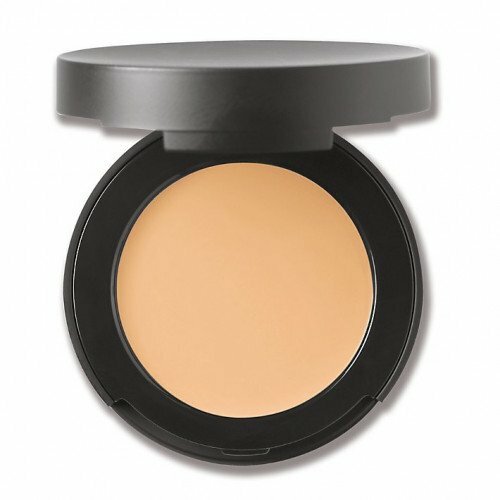 Whether you are looking for a heavy-duty hider concealer, or a great concealer for contouring, we have the perfect product for you. 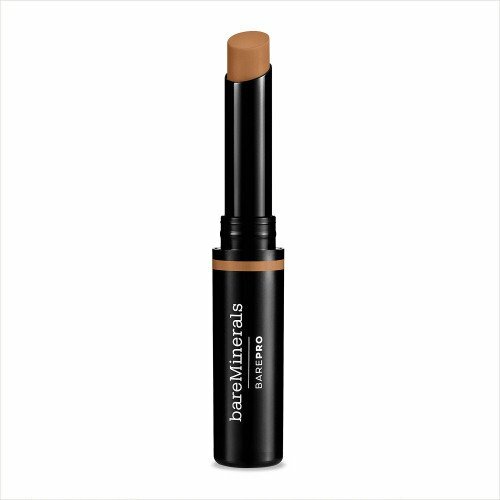 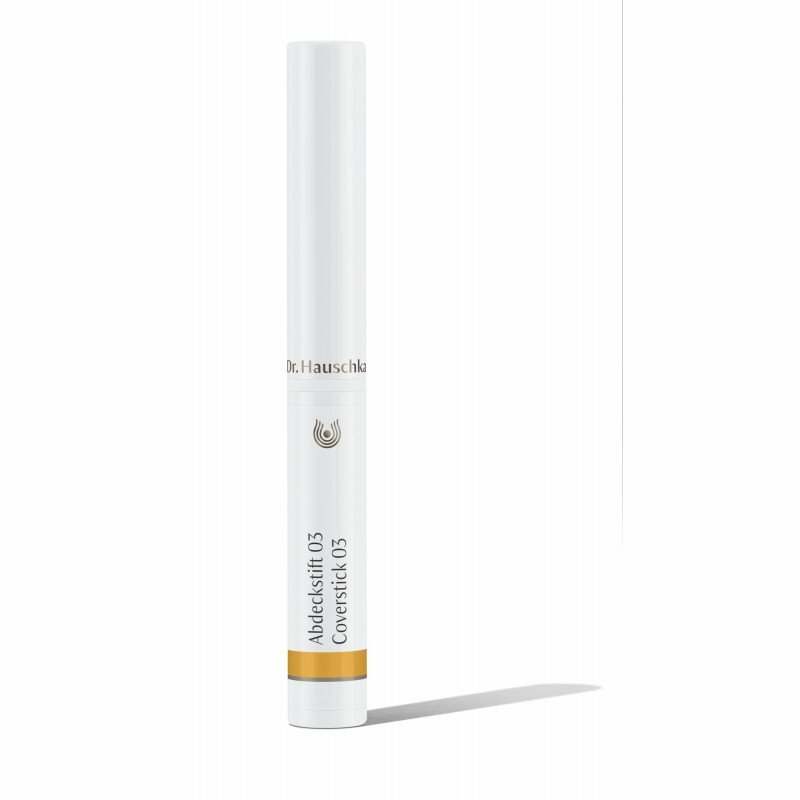 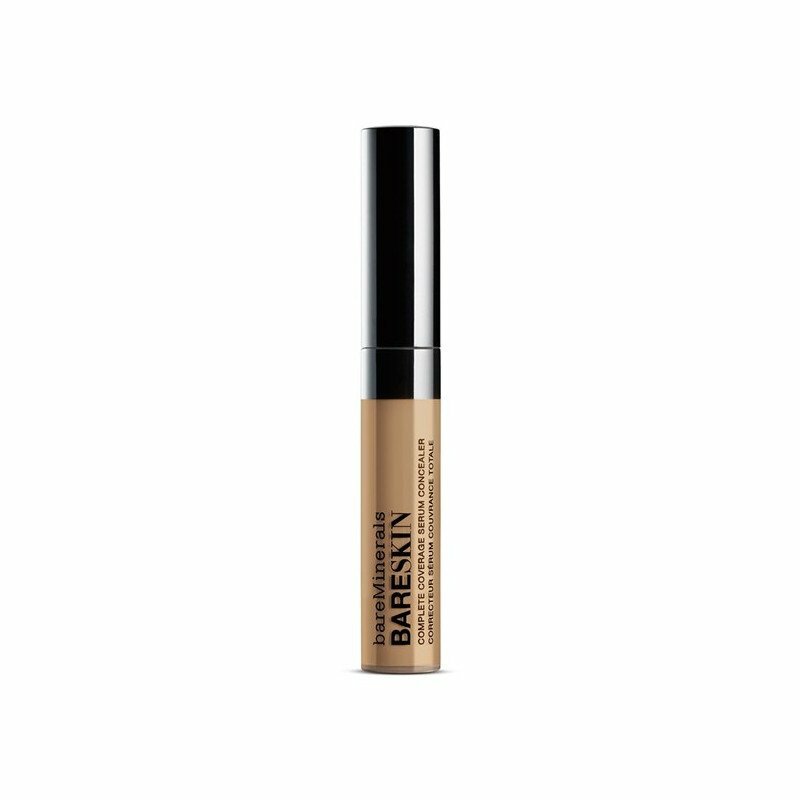 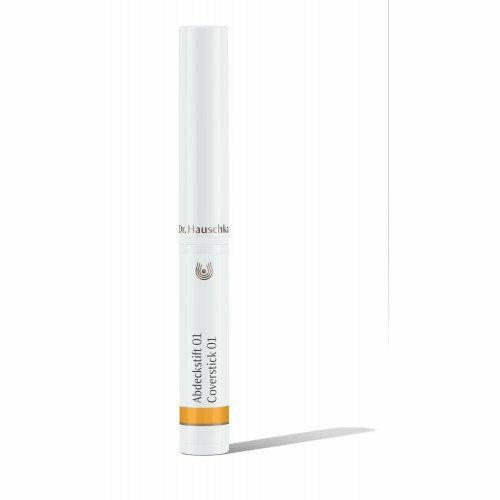  Shop Dermacia's beauty department for a wide range of concealer products from designer brands BareMinerals, Dr Hauschka, Eucerin, Jane Iredale and Rimmel.